Jack Straws Baskets will be at the Lincolnshire Food and Gift Fair on December 1st and 2nd December. 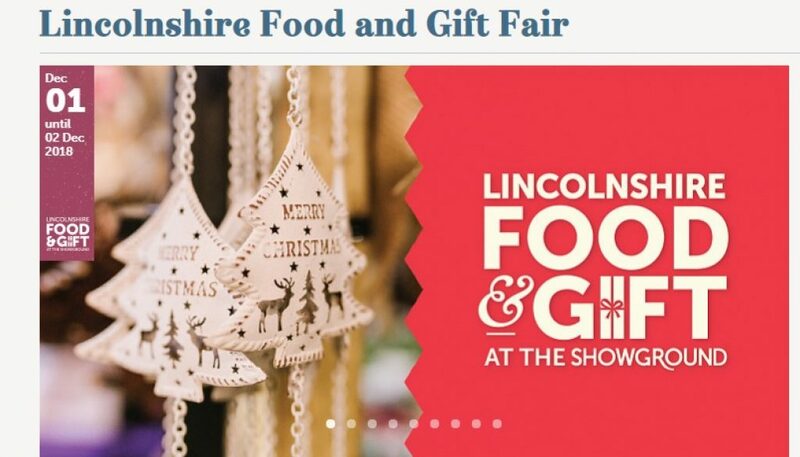 The Lincolnshire Food & Gift Fair is a festive weekend packed full of fun for all of the family. 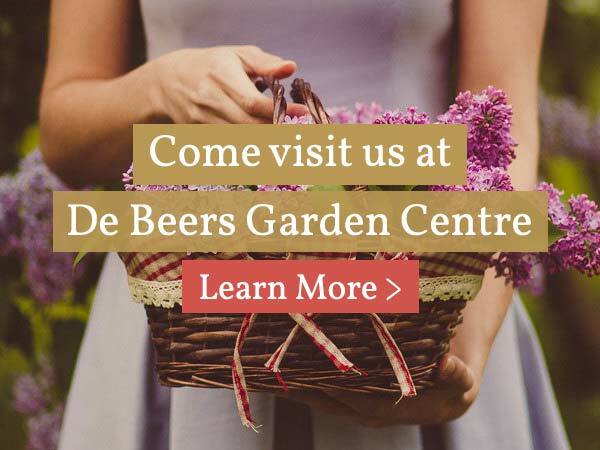 Now in its 18th year, it’s one of the biggest in the county – and it’s all indoors! 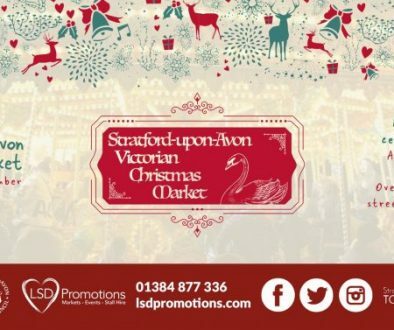 Shop unique gifts, handmade crafts and delicious treats with over 150 exhibitors and pick up everything you need for your Christmas celebrations. Take children to visit Santa’s Workshop and enjoy storytelling with stars from the New Theatre Royal Lincoln’s 2018 pantomime, Snow White and the Seven Dwarfs, as well as hands-on crafts and baking activities. 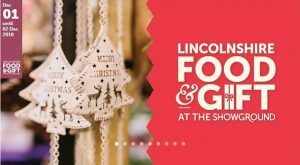 The Lincolnshire Kitchen will be brought to life with top chefs and producers sharing their top tips to help you cook up a festive feast and samples to try – of course! 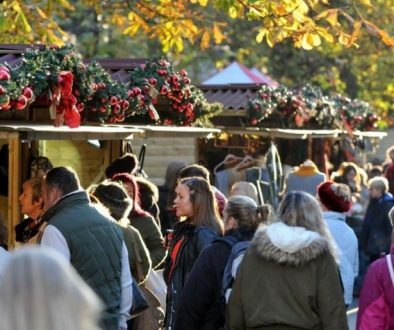 And experience all of this whilst enjoying live performances from a number of talented local choirs alongside a bite to eat from one of our delicious hot food stands. 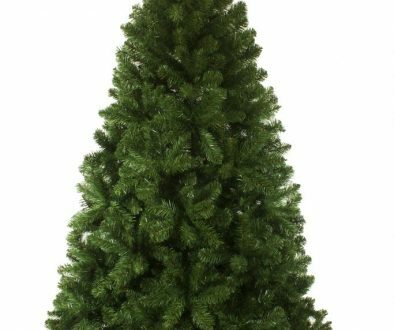 The annual event, held across two indoor halls and with free car parking, promises Christmas treats and festive inspiration for all of the family. Please come along to our award winning stand- we’d love to see you!